Kanye West posted his own "unauthorised" Rolling Stone cover, shot by Tyler The Creator. 6. 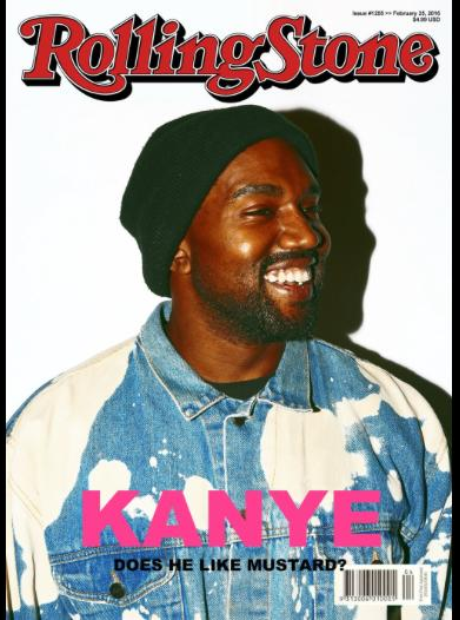 Kanye West posted his own "unauthorised" Rolling Stone cover, shot by Tyler The Creator.